Welcome to Glacier Country; Montana's westernmost region. Where grand landscapes reside alongside small town hospitality. A place where awesome natural experiences frame intimate unforgettable moments. Looking to create your own Montana experience? You're in the right place. Stop dreaming. Start doing. 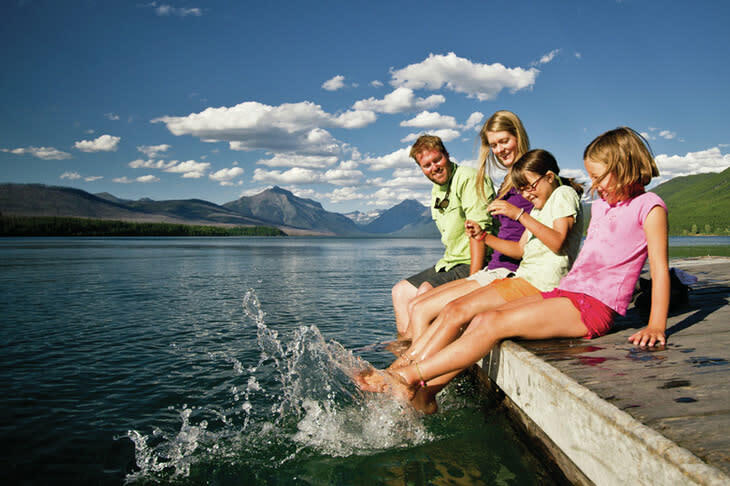 From laid back weekend jaunts to complete cultural experiences, there are almost limitless outdoor recreation opportunities in Western Montana.